Carefree transportation is considered one of the most important aspects of succesful trip, whether it is a vacation or a business trip. The only way to fully relish your vacation is tro be able to visit every location you desire hassle free. Enhance that wonderful feeling of freedom by selecting one of our Exclusive Cars. A service of luxury car rentals, especially created for travelers who wish to make the differenence from the crowd. Cars from all the major cars companies, characterized by dynamic style and powerful performance. Safety, an important aspect for you and your loved ones is unquestionable. 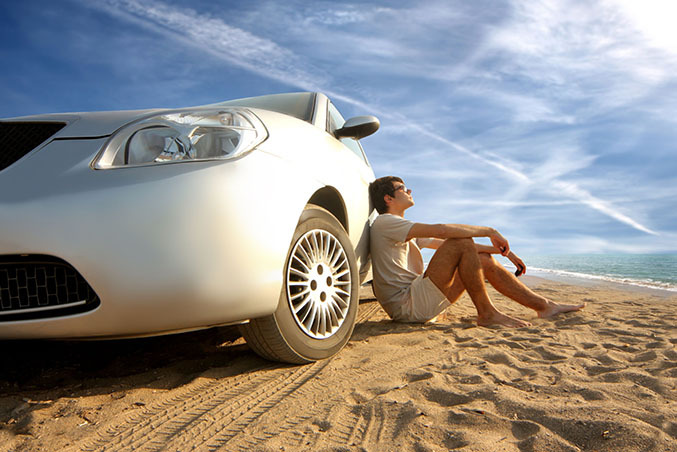 Choose now the Car you desire and start planning your prefered itinerary!